Dr. Judith Orloff, well-known physician, author and speaker, helps you to transform negative emotions and live emotionally free! 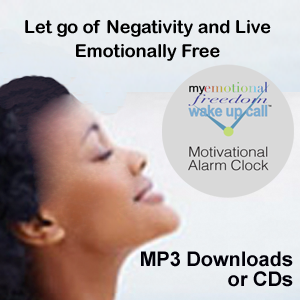 Let go of negativity and live emotionally free with well-known physician & author, Dr. Judith Orloff. This is the gift that keeps on giving! 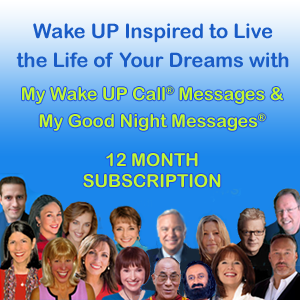 Take advantage of this Special Offer and enjoy a new month of My Wake UP Call® Motivational Alarm Clock Messages every month for the next 12 months!